According to official Ddu news, the leading global pharmaceutical and medical device B2B online platform and SGS-CSTC (Standards Technical Services Co., Ltd.) will be calling a press conference in Shenzhen, China, on August 18, 2017 to launch their strategic partnership on credit verification and kick off the Ddu Credit Verification Service officially. In recent years, the cross-border medical trade in China has seen rapid development, however due to certain factors such as lack of integrity, time lags and remote regions, it has been difficult for buyers and suppliers to determine the quality of the trade which could lead to contract fraud, counterfeit and inferior goods as well as payment delinquencies and false transaction. To tackle these problems, a signing ceremony for strategic cooperation on credit verification will be held by Ddu and SGS-CSTC to officially launch the project. Yuan Shimin, CEO of Ddu, together with high priority members across the country, will gather to witness the inauguration of the project. SGS-CSTC management representatives will answer all inquiries regarding the project on site and share market administration and trends of the Belt and Road Initiative in priority countries. 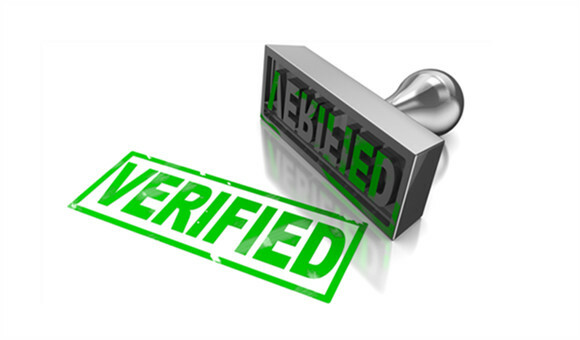 According to the management of Ddu, credit verification is a set of objective, rigorous and detailed certification services designed for cross-board medical trade companies to establish their brand credibility and enhance core competencies, increasing the exposure of their bands and products in global markets in a more authoritative and precise way. In the meantime, Swiss SGS and Germany’s TUV Rheinland, international authoritative organizations, serving as the third parties, will examine the key information of production equipment, qualification certificates, credit records, export capacity submitted by companies, and finally issue personalized certification reports. What surprise will the strategic partnership between Ddu and SGS bring? Just wait and see at the press conference on August 18. Ddu (www.drugdu.com) is the leading B2B online platform focused on the cross-border trade of pharmaceutical and medical device. As a pioneer in the industry, Ddu is committed to accelerating the circulation of the pharmaceutical and medical devices trade around the world, making it simpler and more efficient. With advanced technology and expertise in the international medical trade industry, Ddu has provided a full range of solutions for thousands of global suppliers and buyers to build and develop channels of communication and expand international business opportunities.